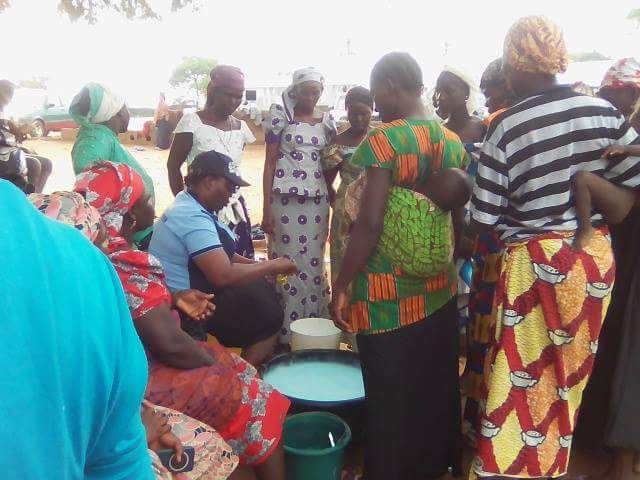 Rural Women Empowerment at Okekudu Village. Startup.NetworkStartups and Investment ProjectsRural Women Empowerment at Okekudu Village. This project seeks to set up a small business- petty trade for 100 able but poor women in Okekudu Village of Kwara State in Nigeria. The project seeks to reduce the predominant abject poverty in the community. Stocks of #100,000 NGN shall be made available for them to trade with so that they can become self-reliant and provide for their households and add to the economic growth of the community and nation as well. There are over 250 women in the community-women that actually needed empowerment. Funding is my major challenge. Every other apparatuses are fully ready. I will empower 100 economic Active but poor women in Okekudu village through petty trade. There are no competitors yet as the community is yet to open to empowerment. I have the innovative advantage as the originator of such initiative in the community. By providing them with a stock of #100000NGN, they will start making repayment after 1 month. #5000 is expected to be the gain from each trader after 6 months duration. The business model is in form of economic empowerment via stocks. Money will be used to buy stocks for traders plus reasonable logistics to aid the purchase and distribution of the stocks to their shops / houses. I will give 5% on profit to investors. The only risk is shortage of fund to be made available for the purchase of stocks. No visible risk in the aftermath. Awareness of the initiative has already spurs the women to stand up for the task.